In 1970 the Ervin Company broke ground on 1,600 wooded acres of land on Lake Wylie previously owned by Duke Power Company. 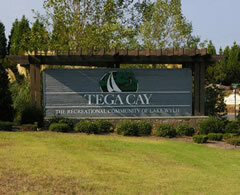 They named the area Tega Cay, which means “beautiful peninsula” in Polynesian. First they built the roads and the huge clubhouse, pools, tennis courts and golf course. Then house construction began, and a guard gate was installed at the entrance. The Polynesian theme was carried out everywhere, from street names to home design to the clubhouse d?cor and even the guard shack. The first homeowners had 10-party lines that were always in need of repair. In 1982, in the midst of the developer filing bankruptcy, Tega Cay became a city in order to ensure the rights and protect the best interests of the Tega Cay homeowners and to better direct the community’s future. The people chose the strong Mayor form of government, with a mayor and four council members serving two-year terms. Decorating contest just to name a few. The Fort Mill School District serves Tega Cay. Population in 2000 was reported at 4,044. For you Maps and GPS lovers the coordinate is 35?2?14?N, 81?1?29?W (Link to all types of maps). The median age is 40. The city is governed by a mayor and city council. A City Manager runs the city. Tega Cay is growing in population and size. The city has annexed several parcels of land recently and new home developments are under construction or are in the planning stages. This website will be undated frequently to give you the latest information and news about Tega Cay, SC. 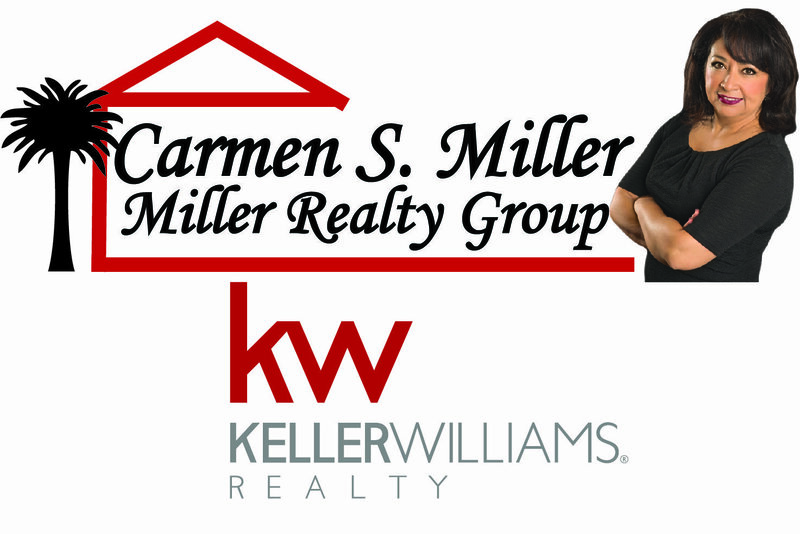 SeeTegaCay.com is a free information service to anyone wanting to know more about Tega Cay sponsored by Top Producing Realtor Carmen Miller Century 21 First Choice and created and maintained by Scott Miller of WebsiteVantage.com who are residents of Tega Cay. If you would like to contribute to SeeTegaCay.com like events, news, pictures, movies, news, posts about Tega cay, please email sdmiller10@gmail.com.